Kindred Group (Kindred) has inked a partnership agreement with Gaming Innovation Group Inc. (GiG) to further strengthen its affiliate compliance processes. 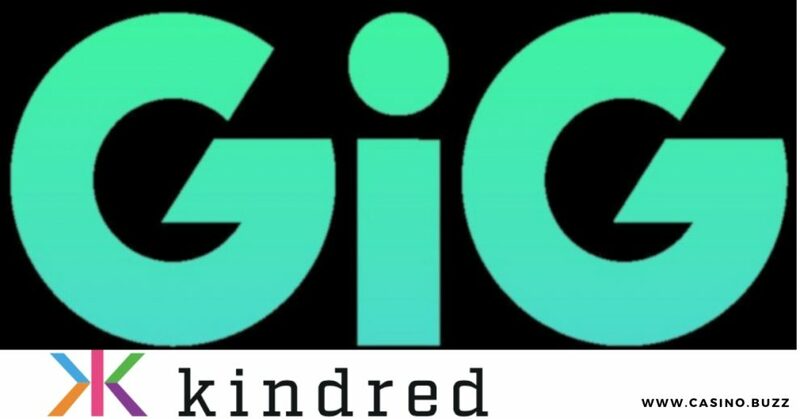 According to the agreement Gaming Innovation Group Inc. (GiG) will provide the Kindred Group with their innovative B2B marketing compliance technology, GiG Comply. The GIG comply, a self-service monitoring solution will now be deployed on Kindred brands which would allow them to monitor all promotional content including including text, image and banner promotions. Gig Comply is a strong solution which can fully scan over 30,000 web pages in a day. This will help Kindred to stay updated with all information related to their brand mention which in turn will enhance Kindred’s ability to safeguard their brand online. Not to mention that it will significantly strengthen their compliance as well. Earlier this year, in March, GIG shares had also got listed and started trading on Nasdaq Stock Exchange. Head of affiliates at Kindred Group, Ryan Henderson, says: I am looking forward to working with the GiG Comply product to strengthen our existing compliance processes and ensure our Affiliate activity is compliant and sustainable.